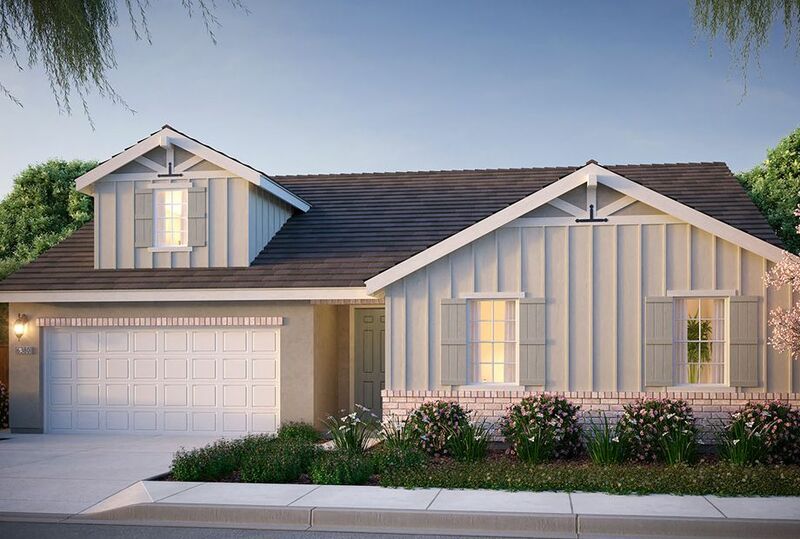 A Brighter Way to Live Brighton Landing offers five new neighborhoods of single-family detached homes in Vacaville, one of the fastest growing areas in the nation. The nearly 500 residences that make up Brighton Landing will reshape and energize the community with a new mixture of single and two-story products. Future homeowners can choose between a variety of architectural styles reflecting modern floorplans that utilize open spaces and indoor/outdoor living to bring people together. There is an abundance of outdoor recreational and retail amenities in every direction. Locally, residents can go camping and hiking at the city’s Lagoon Valley Park or take a day fishing trip to Lake Berryessa or Grizzly Bay! Even Lake Tahoe is just 3 hours east on I-80 into the Sierra Nevadas. Brighton landing will offer a new ray of life for those in search of a more relaxed lifestyle. The community will be a welcomed alternative for those looking for more for their families, more value in their home and more connectivity to the places they work and play.